A number of companies have expressed interest in working with PWSA to deliver water to Pittsburghers. 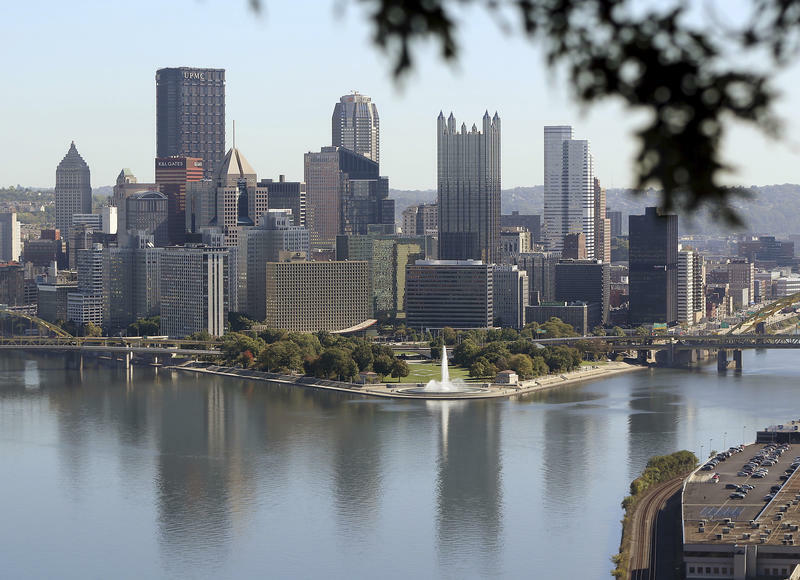 The future of Pittsburgh’s water came up unexpectedly. Council President Bruce Kraus suggested the body invite Peoples CEO Morgan O’Brien to make a formal presentation about his company’s proposal to become a regional water provider. Councilor Deb Gross asked Kraus if he was requesting proposals. Kraus said he wanted to discuss the matter in public instead of through private emails, referring to a letter he said was sent to all members. Councilor Theresa Kail-Smith suggested council seek legal advice on whether inviting O’Brien to make a presentation would be ethical. Councilor Anthony Coghill said he’d be happy to hear from any entity looking to make a proposal. “But we don’t issue [requests for proposals],” Councilors Darlene Harris and Gross said almost simultaneously. “If someone has a proposal, I want to hear it,” said Coghill. During more than 30 minutes of comment, members raised concerns that ranged from the need to ensure clean, affordable water for low- and moderate-income customers to the subsidy received by Penn American Water customers who reside in the city. 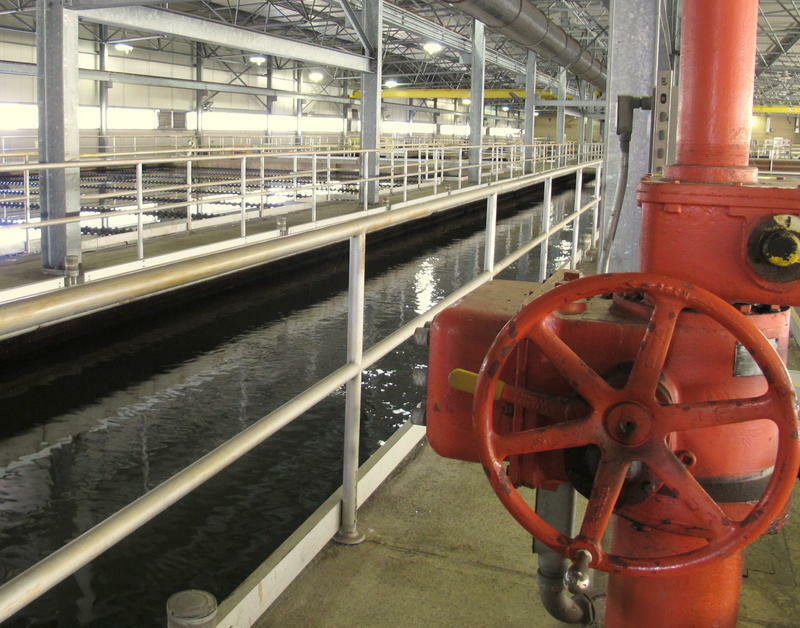 They grappled with what council’s role could or should be in addressing private entities’ interest in Pittsburgh’s water system. Councilor Ricky Burgess said before council could take up any outside proposals, it must first finalize a new cooperation agreement between the city of Pittsburgh and PWSA. Burgess said he is always open to ideas, and would welcome public conversation. Council will hold a hearing on Wednesday, July 18 at 6 p.m. to take public feedback on the proposed cooperation agreement between PWSA and the city. That document is expected to change the makeup of PWSA’s board and its governance structure. In addition, council would like to remove PWSA’s current option to purchase the water and sewer systems from the city for $1 in 2025. That option concerns some council members and residents who wonder if PWSA would then sell or lease the system to a private company. 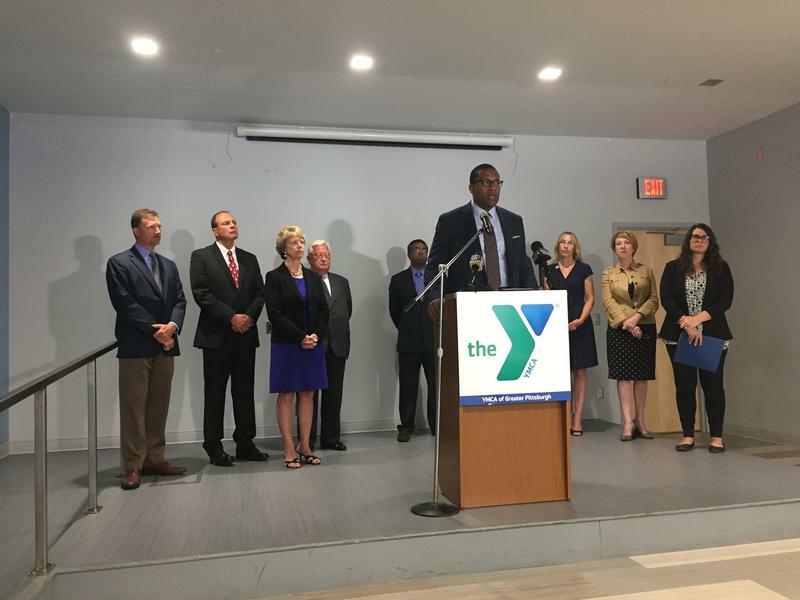 The YMCA of Greater Pittsburgh is shutting down three branches at the end of August as part of its efforts to get out of debt. The affected locations are in Penn Hills, Wilmerding and Coraopolis. 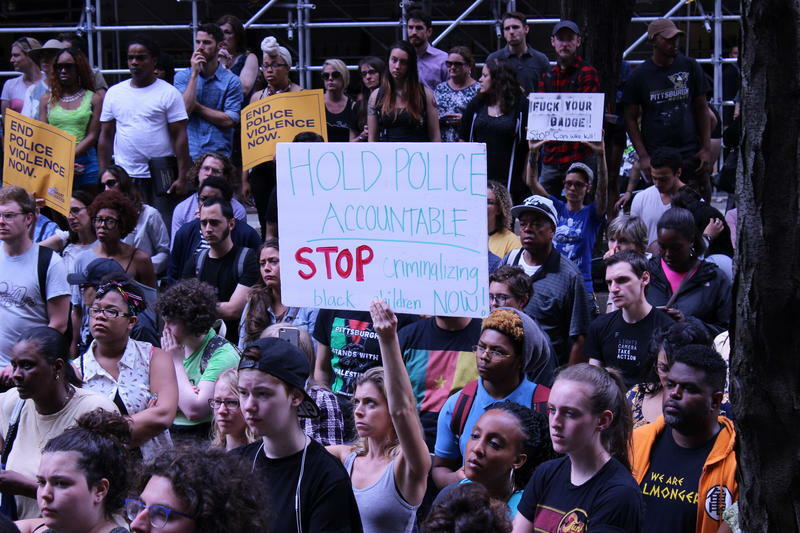 Activists are expected to urge the Allegheny County Council to create a civilian police review board on Tuesday.